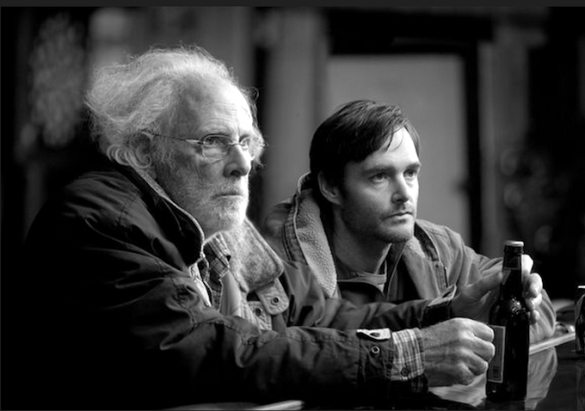 Nebraska is a road drama starring Bruce Dern and Will Forte about an alcoholic father, who is convinced he has won a million-dollar sweepstakes, and his estranged son who drives him from Montana to Nebraska. 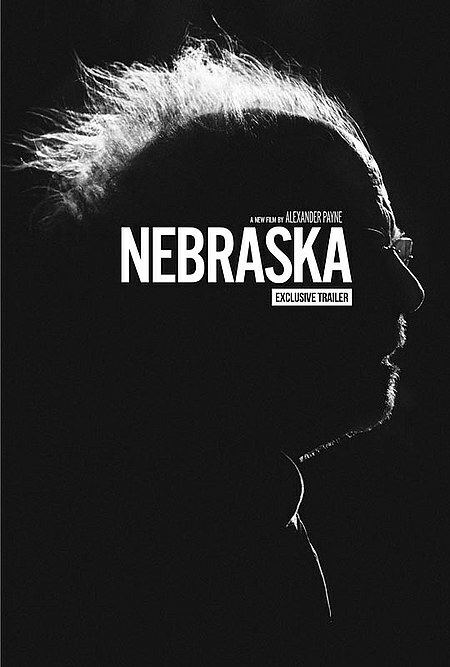 In my opinion, out of all the nominees for Best Film, Nebraska is at the back of the pack, barely hanging on. I can understand why it wasnominated for best original screenplay but not best film. Although the ending was well-conceived, the lack of momentum and dullness of the journey did not add up to the finish, robbing it of any possible impact. I was bored out of my mind watching this film. My opinion? 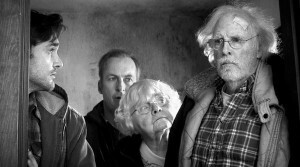 Wait for DVD and watch the few humorous gems hiding among tedium. I give it 4/10 stars. The idea is fascinating; however, the overall product fails to impress.